Given that Father’s Day is coming up, it’s time to hand your dad the remote. 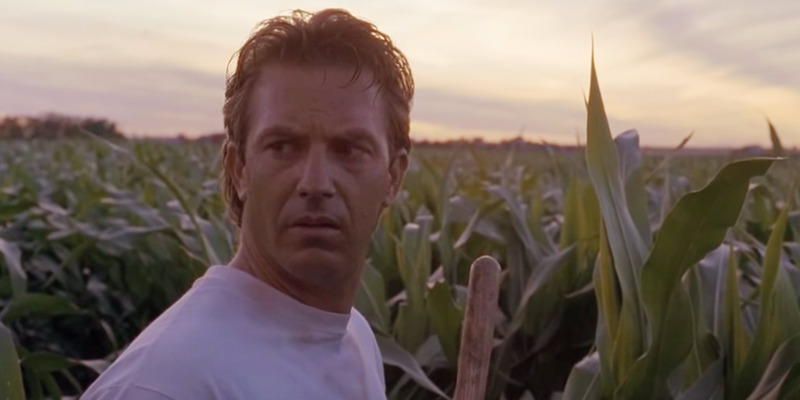 The best dad movies vary in quality. A lot of them are underdog sports stories. 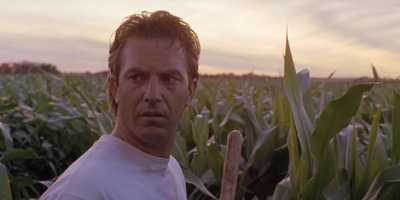 And yes, a lot of them star Tom Hanks, who has rightfully been called “America’s Dad” in the past. 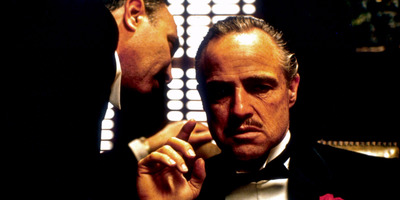 To ring in Father’s Day, here are the 20 greatest dad movies (presented in alphabetical order). After Tom Hanks, Harrison Ford is America's runner-up dad. Indiana Jones and Han Solo are cool dad icons, even if neither were particularly good fathers. Yet, in his movies, he's always trying to save his family. 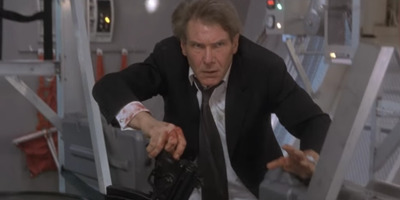 And what is better than hearing Harrison Ford, playing the president, shouting 'get off my plane!' as he attempts to rescue his family? This is probably the dirtiest movie your dad will tolerate. 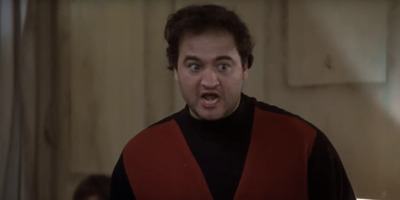 Personally, my dad owned 'Animal House' on Betamax, and watched it so many times that he can still recite all the lines. Think of it as the 'Old School' of your dad's generation. Based on our survey, if there's two things dads love in movies, it's outer space and Tom Hanks. 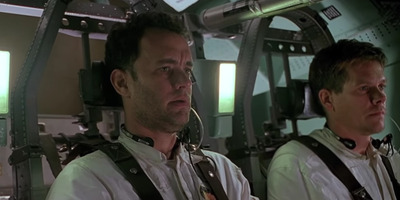 'Apollo 13' provides both in one convenient place. 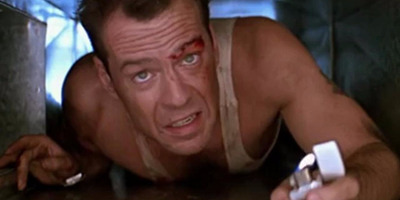 People like to call 'Die Hard' the best Christmas movie of all time -- the holiday serves as a backdrop for the 1980s classic. But it is much more than that. 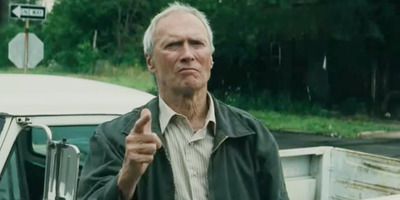 Besides being one of the best action movies of all time, it is also the perfect Father's Day movie. There have been so many James Bond movies that it is hard to pick just one. Yet, Sean Connery was the first Bond and for many, he is still the real Bond. 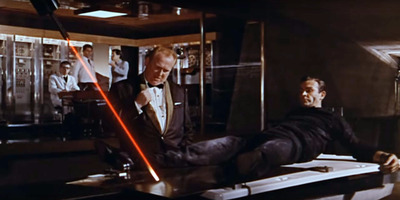 Plus, 'Goldfinger' marks an interesting Bond turning point: it was the first time the franchise made heavy use of gadgets. However, it feels tame today when you think about all the lasers and jetpacks that have followed. Today, we might know Bill Murray best for randomly showing up at fans' birthday parties and possibly stealing french fries off someone's plate. But your dad isn't wrong when he tells you to be acquainted with golden era Bill Murray. 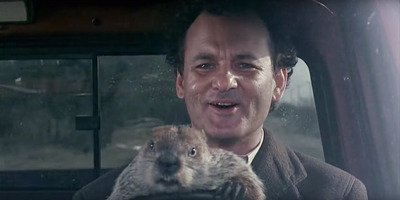 His performance in 'Groundhog Day' is an all-time great, as is the movie itself. Harrison Ford might have been more suave as Han Solo, but nothing beats Indiana Jones, in which Ford turns an archaeology professor into one of the best action heroes of all time. 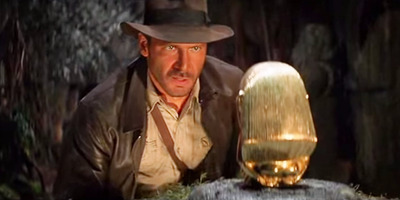 For an extra bonus, also watch 'The Last Crusade,' a great sequel where Sean Connery plays Indiana Jones' father. 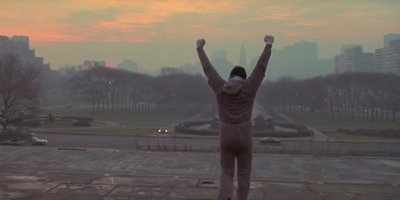 The iconic 'Rocky' is one of the most interesting underdog movies of all time, given that the inspirational part is the fact that Rocky Balboa loses at the end. 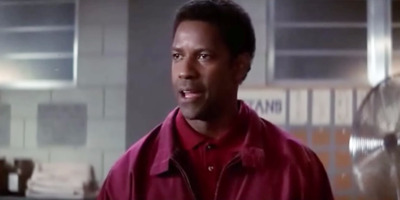 Sure, it's an underdog story, but it also teaches you kids that you're not going to win all the time. 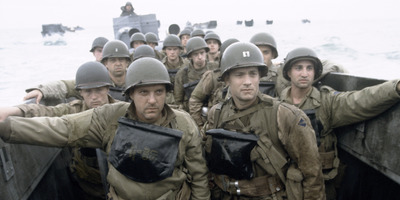 'Saving Private Ryan' is best remembered for its D-Day opening sequence, which is as raw and graphic as any battle scene ever put on film. It's also a touching and tragic story about trying to preserve family legacy. 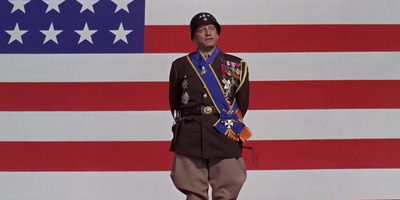 And yes, Tom Hanks is also the hero in it. 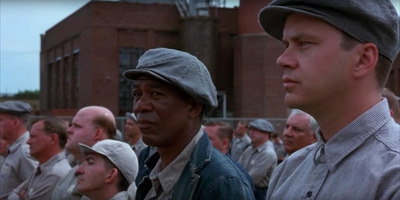 Chances are, if you have cable, you have seen 'The Shawshank Redemption' a lot. 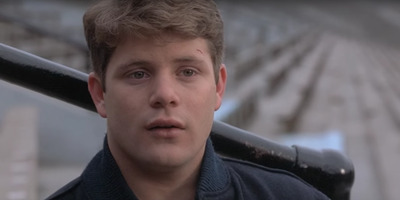 It's on TNT a lot, which is partially how it went from box office failure to cult classic. It's a timeless and emotional classic that every generation should love. Paul Newman and Robert Redford, two very cool movie stars, made two very cool movies together. 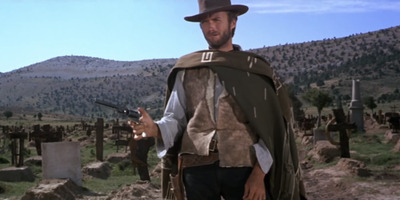 The first one was 'Butch Cassidy and the Sundance Kid.' 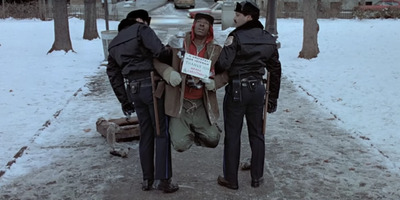 The second was this very fun caper film, which won the Oscar for Best Picture. 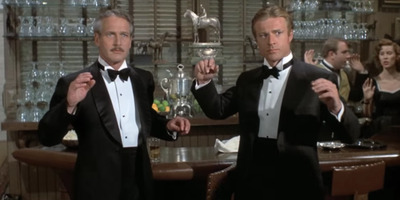 To this day, few guys are as cool as Redford or the late Newman were here. 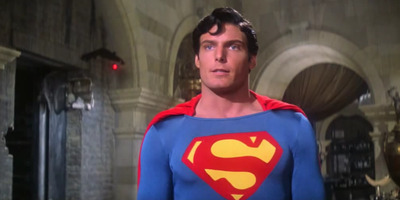 We all wish we could another Superman movie as good as the 1978 version starring Christopher Reeve. Your dad will tell you a lot that the sequels and the remakes are never as good as the original. In this case, he's absolutely right. 'Trading Places' is politically incorrect by today's standards, sure, but it is still a comedy beacon and one of the high points of Eddie Murphy's entire career. A perfect one to watch with your dad, so he can explain economics to you.